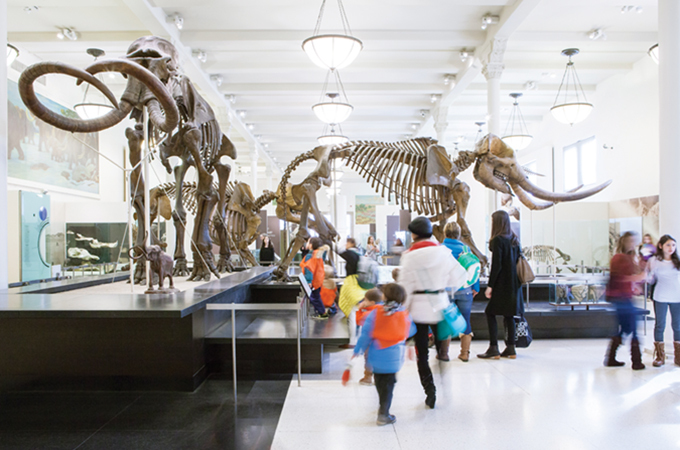 THE year 2019 is ‘A Monumental Year’ for New York City, with several iconic and large-scale openings and developments debuting, along with historic anniversaries, a senior official tells TTN. Some of the major new large-scale developments opening in New York City in 2019 include Hudson Yards on Manhattan’s far west side—the largest private real estate development in the history of the United States; The Shed, a multi-arts centre dedicated to global displays of visual art, design, media; and Vessel, a climbable urban landmark created by British designer Thomas Heatherwick. Fitness brand Equinox will also open its first hotel within Hudson Yards. This year will also see the opening of the new Statue of Liberty Museum, expected to debut next month and the opening of the TWA Hotel at JFK Airport in Queens. Additionally, the Museum of Modern Art (MoMA) is undergoing a renovation and expansion that will increase gallery space by 30 per cent and will enhance public spaces. The first phase of renovations is now complete and the next phase will be completed later this year. In a bid to increase Arab visitors to the ‘Famous, Original NYC’, New York City’s official destination marketing organisation, NYC & Company, conducted a roadshow in key cities of Riyadh, Jeddah, Kuwait, Dubai and Abu Dhabi, earlier this year. 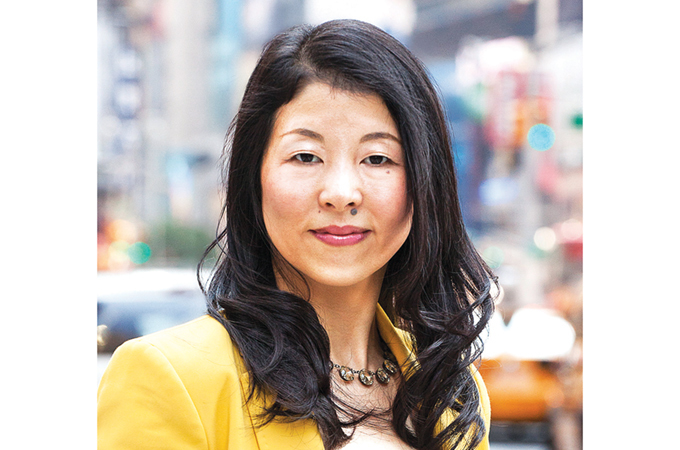 We spoke to Makiko Matsuda Healy, managing director, Tourism Market Development, to know why this is a landmark year for New York City, what the trade feedback has been like and why now is the best time to visit. “For starters, this year’s timing of Ramadan is advantageous for a long-haul destination like NYC. Overall, the travel trade in the region is projecting positive shifts in terms of NYC-bound tourism as well as overall outbound tourism this year. There is a continued interest in the family/luxury segment, in addition to increased interest in educational segment and friends’ trips. “As the trade community is seeing a trend in careful spending, value proposition is important in driving visitation,” remarks Healy. New York City continues to have most active hotel development pipeline in the country, with 118,900 hotel rooms and an expected inventory of 136,000 hotel rooms by the end of 2021. Recent hotel openings include The Hoxton, Williamsburg, Mr. C Seaport and the Moxy NYC Downtown. Debuting this year are The Times Square EDITION, RH Guest House, MOXY Chelsea, Sister City Hotel, Ace Hotel Brooklyn, and more. “Another interesting observation from the Middle East roadshow has been an increased demand for more unique experiences. “New York City’s luxury hotels offer specialised experiences for guests, such as Chamber Magic with master magician Steve Cohen at the Lotte New York Palace, and afternoon tea at The Pierre,” she adds.